There are three ways you can increase your sales. You can talk to more people, you can talk to better people, or you can make sure you have the best possible conversations with the people you talk to. 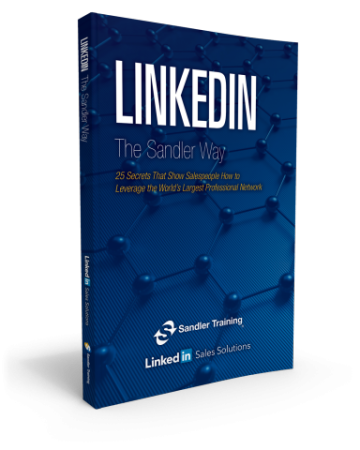 At Sandler Training Kansas City, we recommend and help salespeople learn how to do numbers 2 and 3 at the same time. If you can talk to the best possible people and have the best possible conversations with them, you can actually decrease your time selling and increase your revenue and total sales.